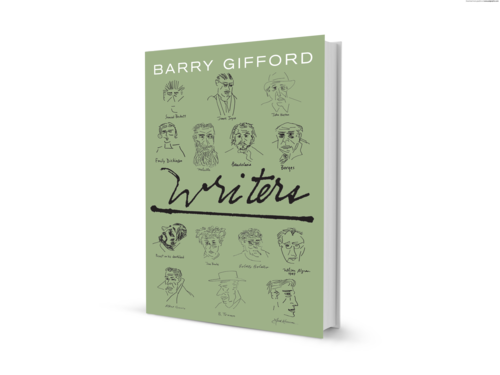 In Writers, great American storyteller Barry Gifford paints portraits of famous writers caught in imaginary vulnerable moments in their lives. 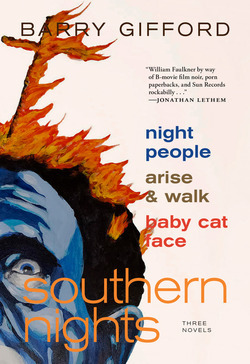 In prose that is funny, grotesque, and a touch brutal, Gifford shows these writers at their most human and exposed. Here is Ernest Hemingway drunkenly setting explosive trip wires outside his home in Cuba, and Albert Camus conversing with a young prostitute while staring at himself in the mirror of a New York City hotel room. 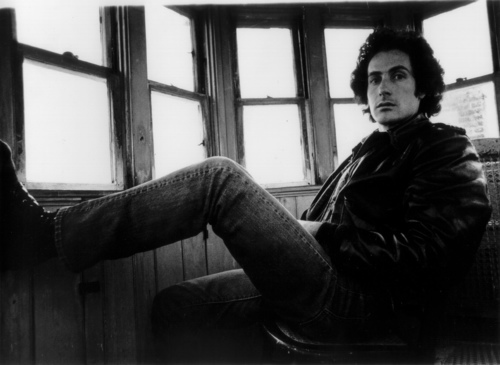 Gifford also conjures up Martha Gellhorn, Jack Kerouac, B. Traven, John Huston, Nelson Algren, Arthur Rimbaud, Jane Bowles, Marcel Proust, Herman Melville, Charles Baudelaire, Jorge Luis Borges, Roberto Bolaño, James Joyce, and Samuel Beckett. 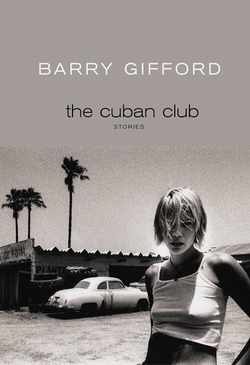 In Gifford's house of mirrors, we are offered a unique perspective on this group of literary greats. We see their obsessions loom large—and none larger than a shared preoccupation with mortality. 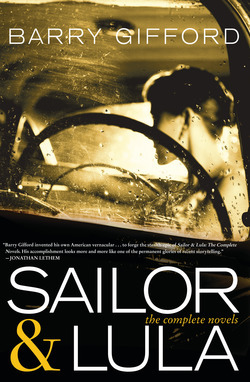 And yet these stories, which are meant to be performed as plays, are also tender and thoughtful exercises in empathy. 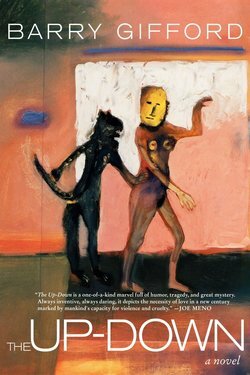 Gifford asks: What does it mean to devote oneself entirely to art? And as an artist, what defines success and failure?